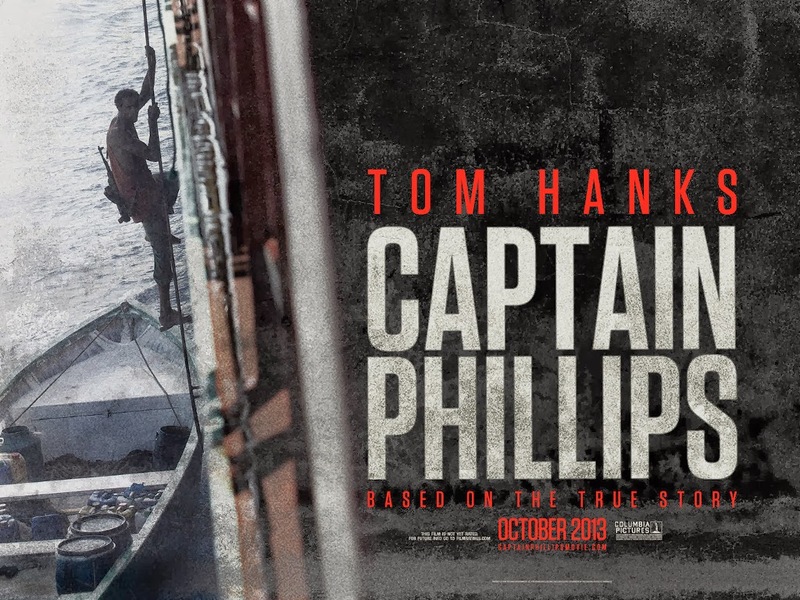 Story: An US cargo ship which is lead by captain Phillips is hijacked by a team of pirates and takes captain with them. The rest of story is about how the US naval base survived the captain and the ship. 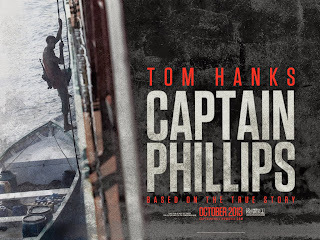 Review: Tom hanks has given yet another best performance of his career after Forrest Gump and The terminal. He stepped into the shoes of the captain of a ship character. He has taken complete movie onto his shoulders, in the climax Captain makes everyone cry with his emotions and expressions. This is an edge of seat movie. The pirates were awesome in acting and their attire. Though this is a serious one, pirates bought few smiles. + Points: Tom hanks, gripping screenplay, background score. Interesting things: This is based on a true story happened in 2009. Storyline: Jebin wants to become a novel writer. After his father's death he will get to know about a villa owned by father. Jebin moves to that villa and happened to find a room which is hidden behind a wooden frame, in that room he finds paintings which showcases his future life. From there on movie is about the paintings and villa. 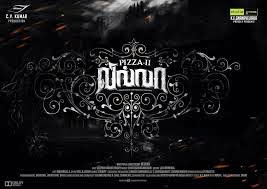 Review: Movie is okay. Hero was a dud, he hardly gave any expressions. Heroine is not up to the expectations as she was in Soodhu Kavvum. Naseer was wasted. Cinematography was impressive. The way lamp of the light house was used was good. Music Dept : Music is okay.Background score was good. - Points : Hero and Heroine. Mistake: Usually lamp takes 8 sec to complete one rotation, but in the movie, it takes a rotation for every three seconds. Interesting things : S.J Suriya cameo appearance. Bottom Line: Not so tasty as part 1. Storyline:Krrish emerges as a superhero in the city. Kaal creates a new virus and spread it around the city to pull in more revenue through the antidote which could made from his own blood. Rohit makes a antidote for the virus from Krrish's blood. Later kaal finds out that he is also a son of rohit. Rest of the story is how Krrish kills kaal and stops the spread of virus. Hrithik put his heart and soul towards the movie. He has shown the variations in three characters with his exceptional acting skills. Vivek oberoi and kangana were good in negative roles. Mostly of the scenes/story will comprise of the hollywood movies like X-Men,Spiderman,superman, batman, avengers. Songs wouldn't have shot and kept which is dragging. This movie is for kids. Music Dept : Music is not at all good. Interesting things : Amitabh's narration. Bottom Line: Desi super hero. Suggestion : Watch for Hrithik. If you are regular to hollywood movies, avoid this. Storyline: Alan's father passes away, his friends plans a trip to console him for the loss. On their way, one gangster threatens them to bring his gold back which was stolen by chow who is happened to be in touch with Alan. Gangster makes a deal with them for gold with Doug. How they got their friend back is the rest of the story. 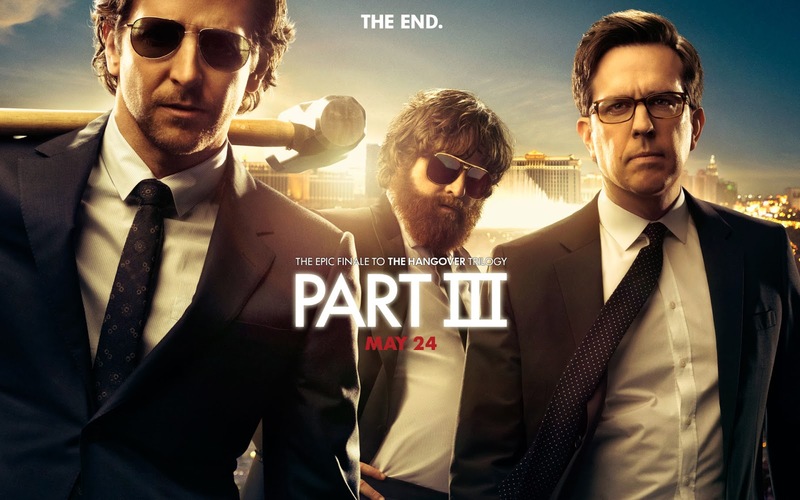 Review: This is third and last part from hangover movie franchise. 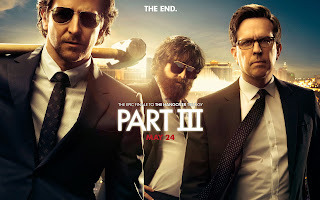 It couldn't bring much laughs as it was in the previous parts. Chow played yet another role with his different asian-accent. Alan was awesome and bought few laughs. - Points : No comedy. Suggestion : Give this a least priority.